Be streets ahead of the rest with this Lamborghini Gallardo LP570-4 Superleggera! This 1:10 radio controlled car zooms forwards, turns left and right, stops and reverses. 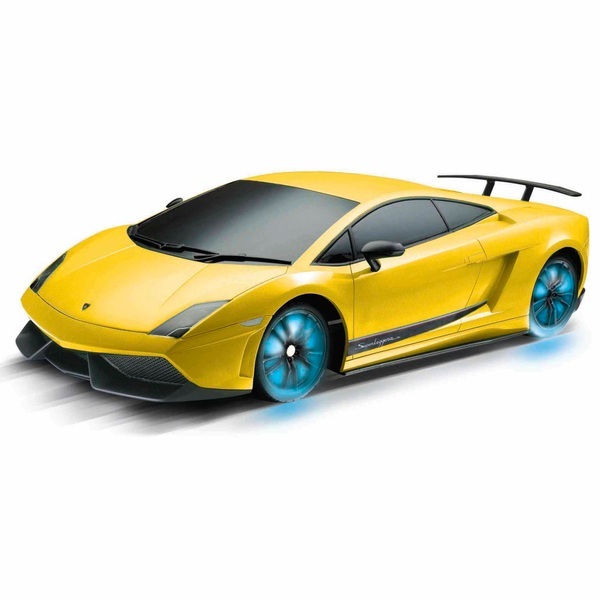 The Lamborghini Gallardo LP570-4 Superleggera has many features including light up wheels and real engine sounds guaranteeing hours of fun for anyone!